Problem: Dining out with allergies can be stressful, especially when eating out with your friends. 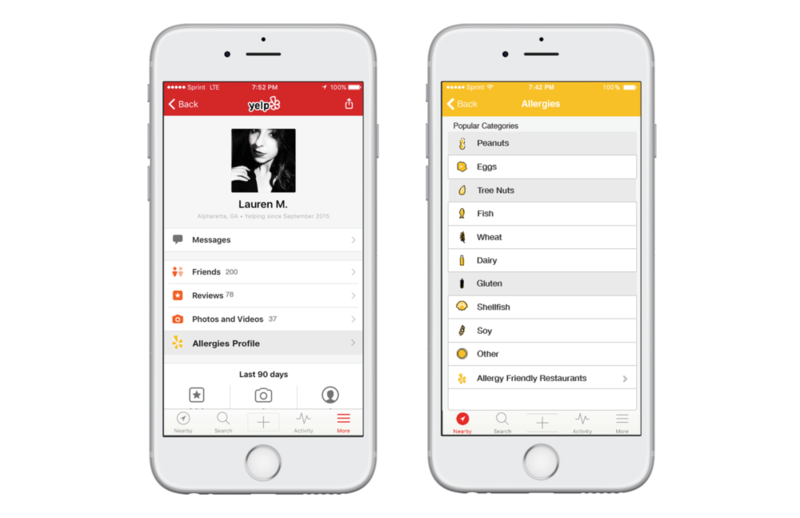 Solution: Add an allergy extension to Yelp so people can quickly search restaurants that are friendly to their food sensitivities. The best part is that your friends can access your profile too so they can pick a restaurant that has options for everyone.